﻿• NEW!! 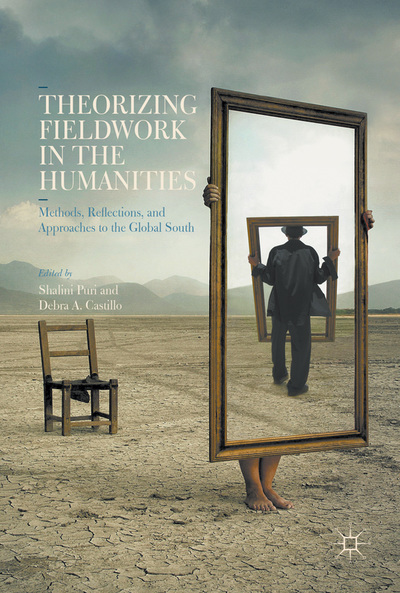 with Shalini Puri, Theorizing Fieldwork in the Humanities. Palgrave 2016. • Andrés Lema Hincapié. Despite All Adversities. Albany: SUNY Press, 2015. • with Kavita Panjabi. 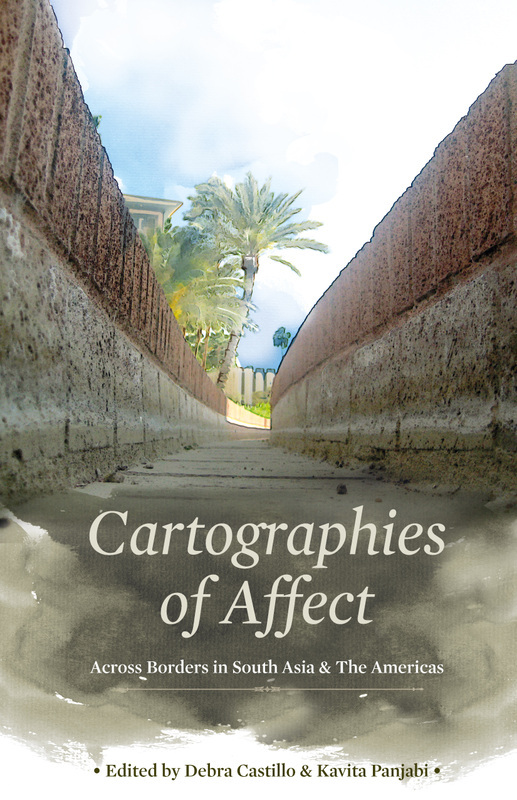 Cartographies of Affect: Across Borders in South Asia and the Americas. Kolkata: Worldview Press, 2011. 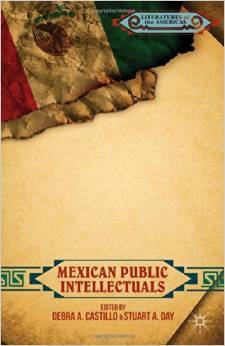 • with Stuart Day, Mexican Public Intellectuals. New York: Palgrave, 2014. With Christine Henseler. Hybrid Storyspaces: Redefining the Critical Enterprise in Twenty-First Century Hispanic Literature Ithaca: Cornell Latin American Studies Program. Online volume. with José Edmundo Paz Soldán. Beyond the Lettered City: Latin American Literature and Mass Media. Hispanic Issues series. 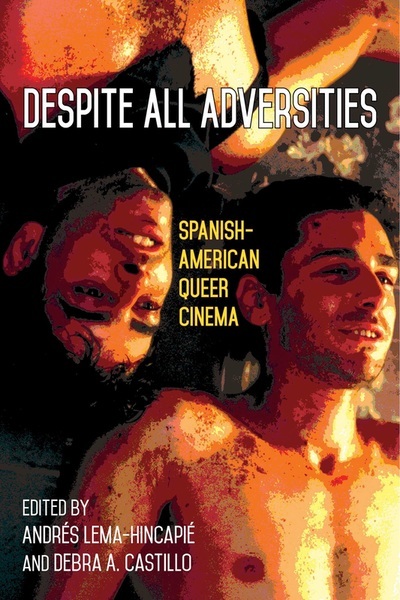 Garland, 2000.
with Mary Jo Dudley. 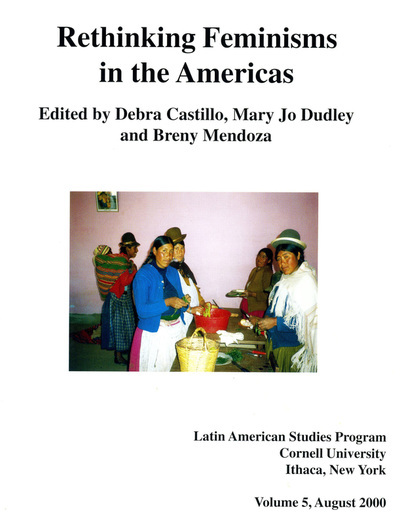 Transforming Cultures in the Americas. 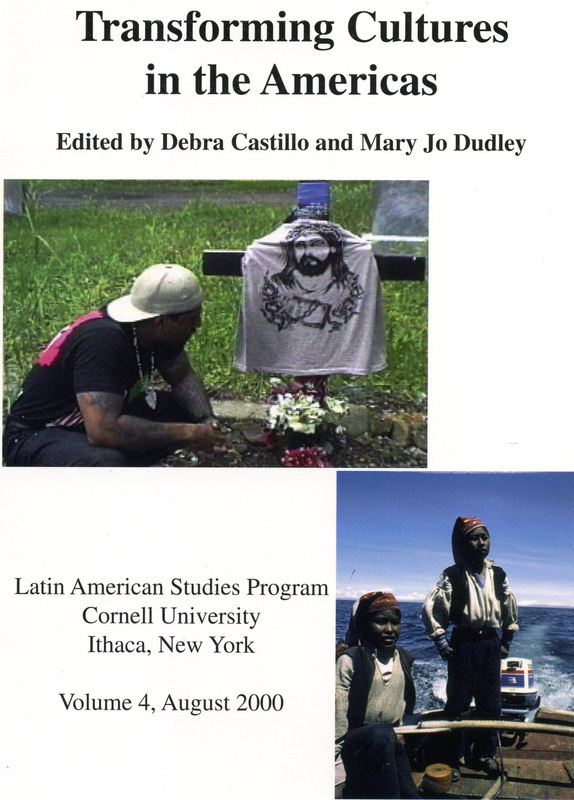 Ithaca: Latin American Studies Program, 2000.